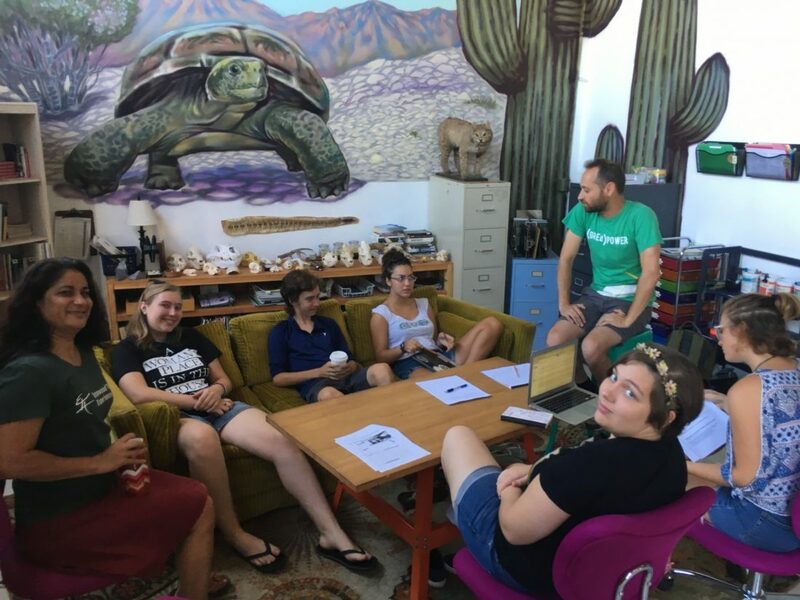 This digital storytelling workshop series with participants from the Ironwood Tree Experience in Tucson provided a way for the youth to reflect on their time engaging with nature through their programs. Whether discovering something new about the environment during a field-trip to Costa Rica or discovering something about themselves and the beauty that comes from realizing that we are all interdependent, these young leaders created their own personal stories to describe what the program means to them and how their lives have been impacted. ITE has since let these stories help explain their work to donors and community partners.